Eric uses many online services and websites. He loves to talk about them with friends and family and he has many things to recommend. Habitica is a task and habit planning website. Habitica uses a video game theme and gamification to make task planning for more fun. Have You Used the Habitica Before? What Are Dailies Used For? What Are Habits Used For? What Are Rewards Used For? Habitica Is Also a Game! Habitica is primarily a task and habit planning website. You use habits, to-dos, and dailies to complete day to day activities and work on long-term goals. To-dos are single tasks you plan to complete once, and dailies are tasks you want to complete on certain days of the week. Habits are things you reward or penalize yourself for doing. Dailies are things you plan on completing often. 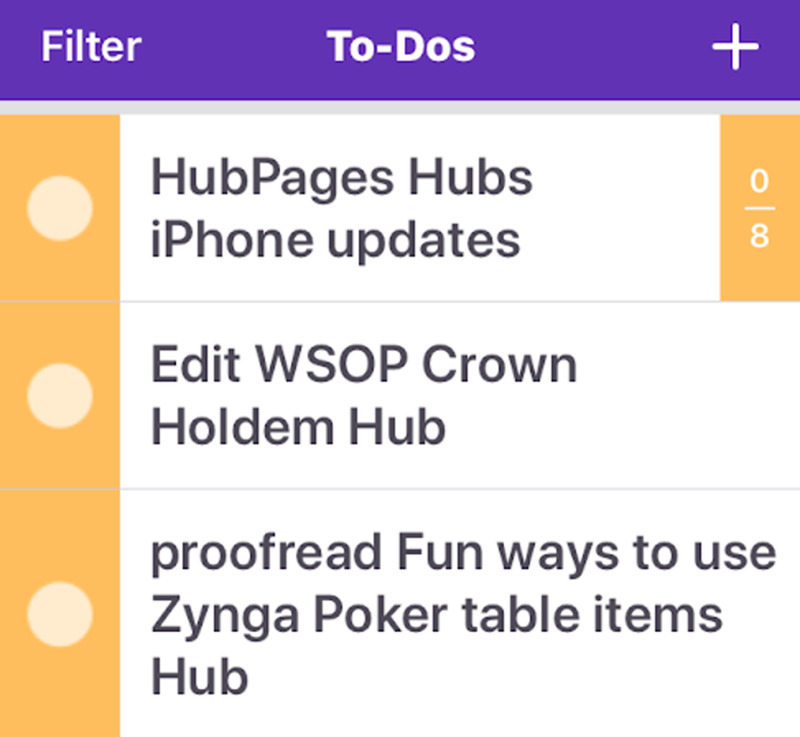 To-dos are useful for tasks you can break down into smaller parts, and I normally use to-dos for tasks with deadlines. I use to-dos for tasks that I know how I will finish and about how long it will take. Washing the laundry is a task that can made into a to-do. I make to-dos to wash the clothes, dry the clothes, and then put them away. I have also used to-dos to keep track of my online writing. I make to-dos to write outlines, edit articles, and to publish them. You can use checklists for to-dos to break up a more complex task into manageable parts. I tend to make many tiny to-dos versus making a big one with a checklist. But use whatever method works best for you. You can also add emojis in the titles of to-dos to make them look a little neater. 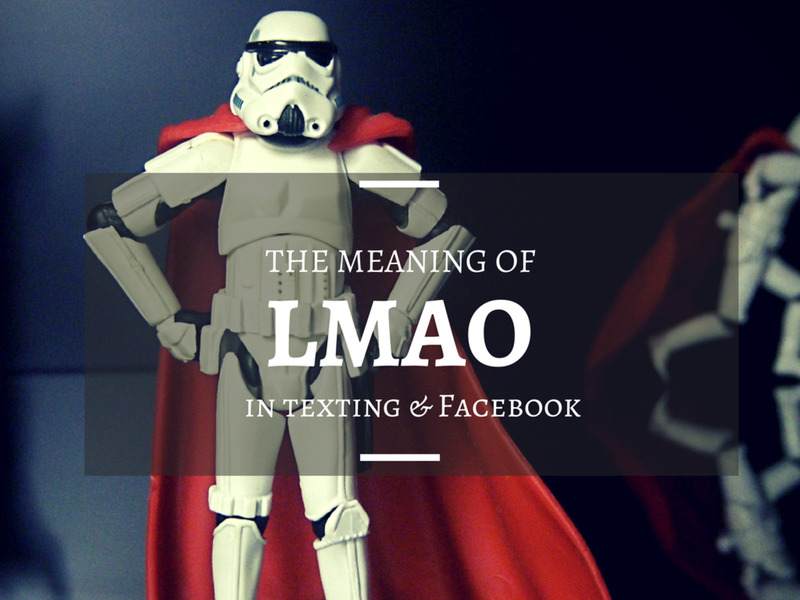 You can find what you need to type to use emojis here. I use Dailies for things I want to complete multiple days a week. I make something a daily if this task is something I need to do often, and I want to make sure I complete it on time. An example daily I made is a reading goal. I made a daily for me to read a chapter in a book every day. This daily helps make sure I read often as this is something I want to do more often. This daily also makes sure I finish the current book I am reading. Another example daily I have is to interact with Twitter. My daily is to tweet or retweet something once a day. 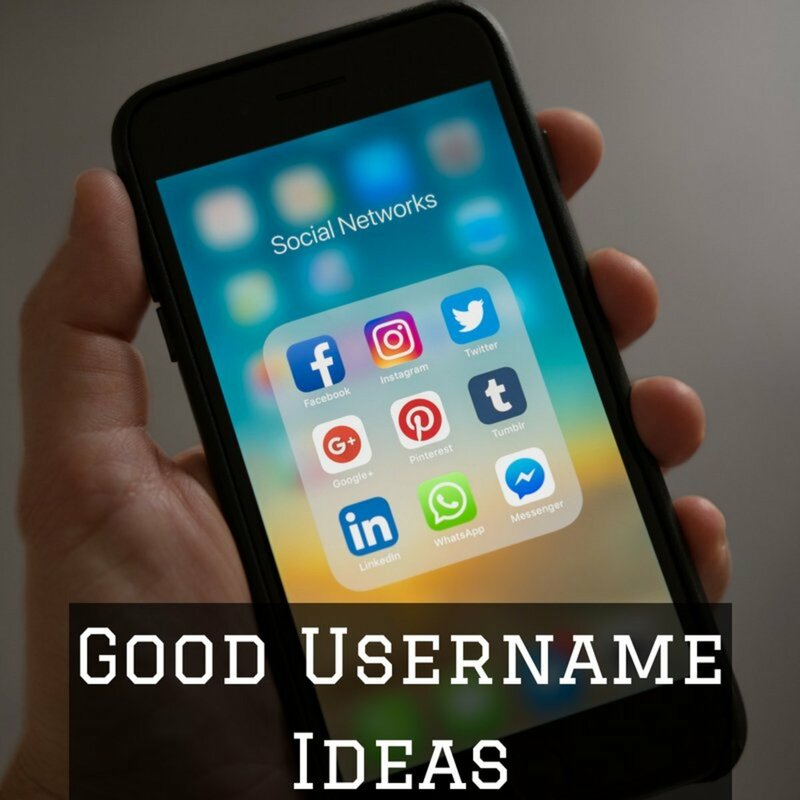 I have this daily as I want to build a network of users on Twitter. I recommend making dailies something short that you know you can complete in a day. If your task is time sensitive, make sure you plan out how much work needs to be done in a day to meet deadlines. Habits are used to reward yourself for doing good things. You can also use bad habits as punishments, but I personally do not find doing this useful. But if you are having a hard time with certain negative habits or want to control a certain action, small punishments could help. You can make a habit to reward yourself for exercising or eating healthy food. You can make a habit for going to bed on time as getting the right amount of sleep this is important for everybody. You can also make a habit to punish yourself for staying up too late when you need to something important the next day. use rewards as an incentive you spend the gold you earn playing Habitica. Habitica has many game-like elements, and I will go into more detail what they are later. For now, it is important to note that rewards are things you spend gold on. Just make sure the reward is not something you do very often, or you will get frustrated and do the activity anyway. Rewards are great for distracting activities you need to put off doing. You will be motivated to complete your goals and tasks more often to earn more gold. Of course, you need to have the discipline to not do the rewarded action until you can buy it. I recommend not making rewards too costly, or you will get frustrated and not use the reward system at all. Try to balance reward costs around the number of to-dos and dailies you must complete. In addition to rewards you create yourself, you can also buy armor and weapons to boost the stats of your character. I will go into more detail about that later. What Is This Activity Used For? You use dailies for things you want to do often in a week. One to seven days a week. You use to-dos for tasks with clear goals and deadlines. Break up a task into chunks and mark them off when you complete them. You use habits to reward or punish yourself for doing certain actions. Every time you do the action described in the habit. When you want to reward yourself for doing well on your tasks and goals. When you have enough gold to do the reward you want. You start Habitica by making a character, and as you complete good actions, you gain experience points. You level up just like in RPG (role-playing games) and earn attributes points. When you reach level 10, you get to choose a class. Habitica currently has four classes to pick from. Warriors do high damage and are useful for fighting bosses. Earns experience fast and mana points (MP) regenerate faster. Healers have very high defense and can heal themselves and other. Rogues find gold and items more often. Rogues are very helpful in collection quests. Information from Habitica Wiki on Wikia. When you complete to-dos and dailies you earn experience points, gold, and find items like potions and eggs. Gold is used to buy Equipment, and better equipment gives you a boost in some attributes. Attributes affect many things about characters, and to see what they change in detail read this page on Wikia. You use potions and eggs to hatch pets. You can feed these pets until they become mounts or just use them as is. Pets are purely cosmetic and appear next to your character. Some pets are rarer than others and require completing specific quests to get. You feed pets with food you find from completing to-dos and dailies as well. Pets like food based on their type and color, and you can learn more about feeding pets here. As you play Habitica and level up, you will get chances to complete quests. Some quests will require gems to buy. More on getting gems later but for now know that not all quests are easy to acquire. To start a quest, you need to be in a group, but if you can’t find a one or don't want to be in a group you can form a group by yourself and complete quests alone. Quests require you to fight bosses. When you fight a boss, the party has to do a certain amount of damage before the boss is defeated. Some boss fights are harder than others, and they do more damage to you and your party if you miss your dailies. Some quests need you to find items to complete them. I think item collection quests are easier to complete as there are fewer chances of taking damage. Your character class and daily activity determine how many items you find in a day. No matter what type of quest you are doing the quest updates for everyone at midnight. At midnight your dailies reset and Habitica calculates how much damage you receive and do to bosses. At this point how many items you find is also calculated if you are doing one of those quests. 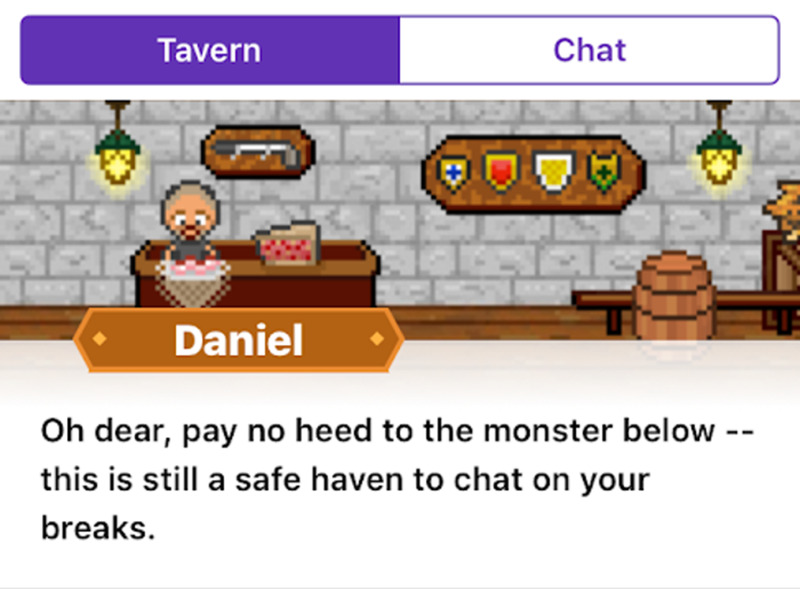 You can talk with people in the Tavern. The Tavern is a semi-active group chat where people talk about various things. The Tavern is also the place where you pause your dailies if you need a break or know you won't be able to complete for some time. You can also join Guilds if you want to connect with others. There are multiple guilds based on different subjects, and these guilds are places to chat about certain topics. Some guilds have challenges you can complete and overall the focus is getting people motivated. If you are in a group, you can talk amongst each other in a private chat only your group can see. 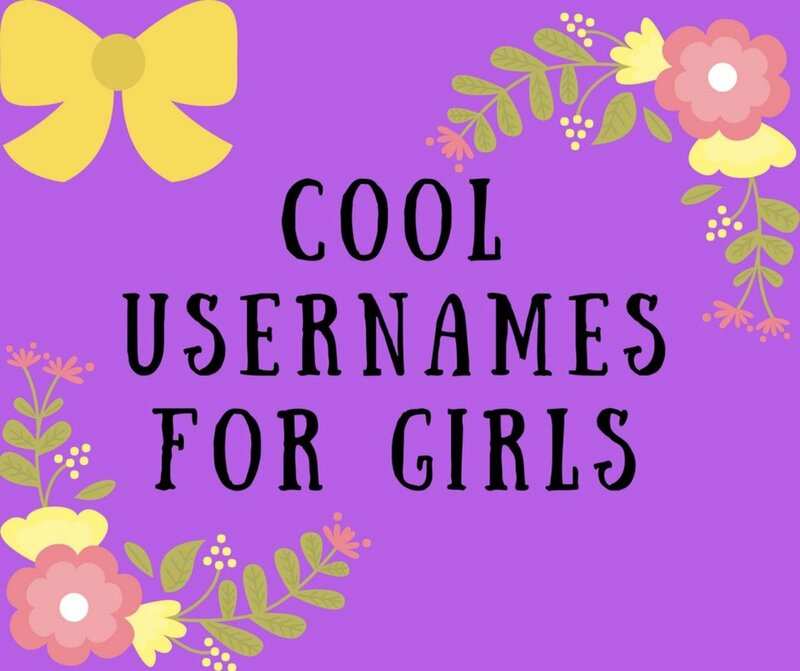 What Are the Benefits for Subscribing to Habtica? 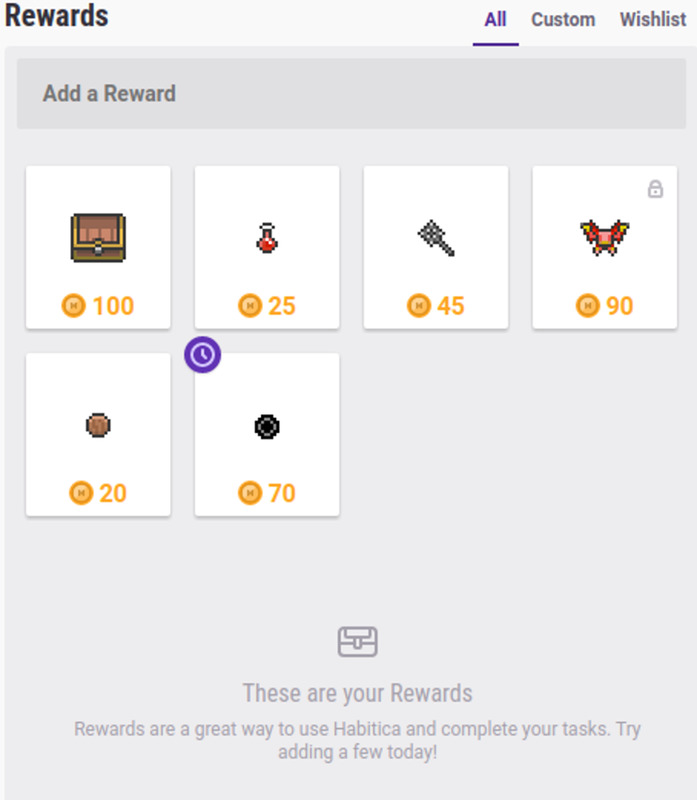 What Is a Habitica Subscription? Habitica has an optional subscription you can pay for. The subscription costs $5 per month, and it is cheaper if you pay for more months in advance. Is the Subscription Worth Paying For? If you want to support Habitica, you can think of the subscription as a donation. While there are benefits to subscribing, they are not anything critical to using the website. The biggest advantage is being able to buy gems with gold. If you enjoy playing video games and video game themed things Habitica will be a great way to get task and goals completed. Habitica is still just a task manager and planner, but the video game and social aspects make it much more fun and interesting.